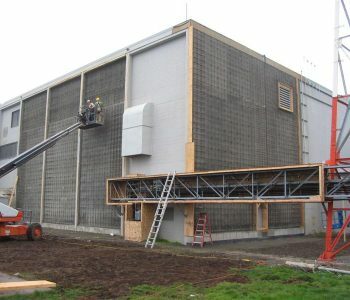 Installation and furnish for the retrofit of an existing building. 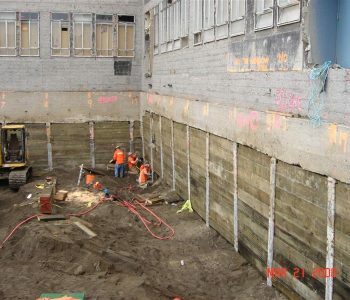 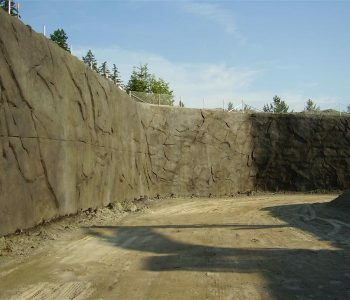 Furnish and installation of carved shotcrete, soil nails. 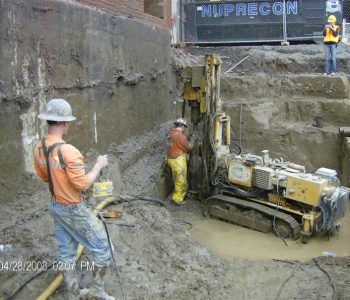 Micropiles at 55 feet deep. 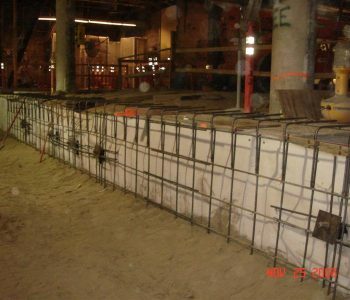 Helical anchor piers for foundation support. 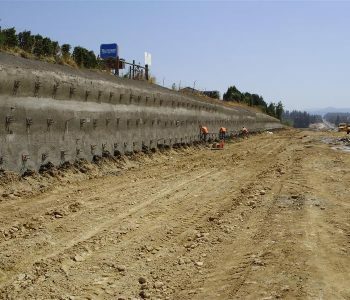 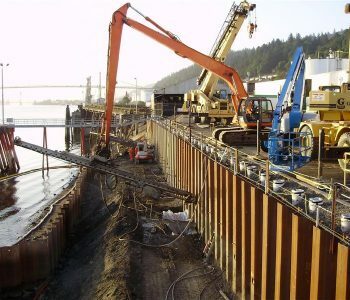 Soil nail shoring for highway widening. 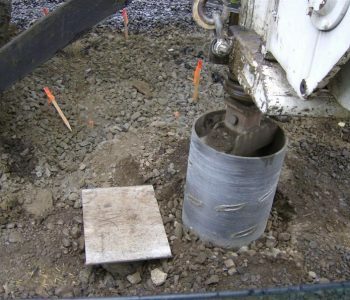 Drilled shafts through hard rock boulders.